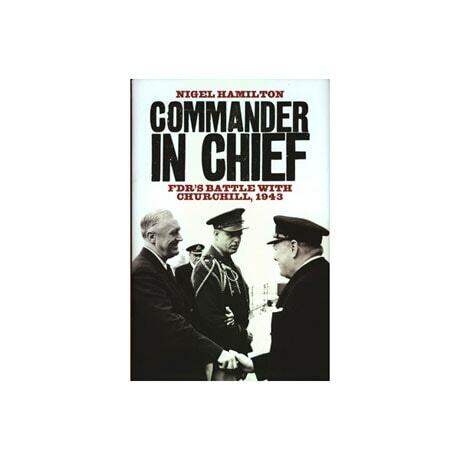 Although much has been made of the friendship between Franklin Roosevelt and Winston Churchill, the two leaders had a major falling out in 1943 that threatened the Allied cause at a pivotal moment in World War II. 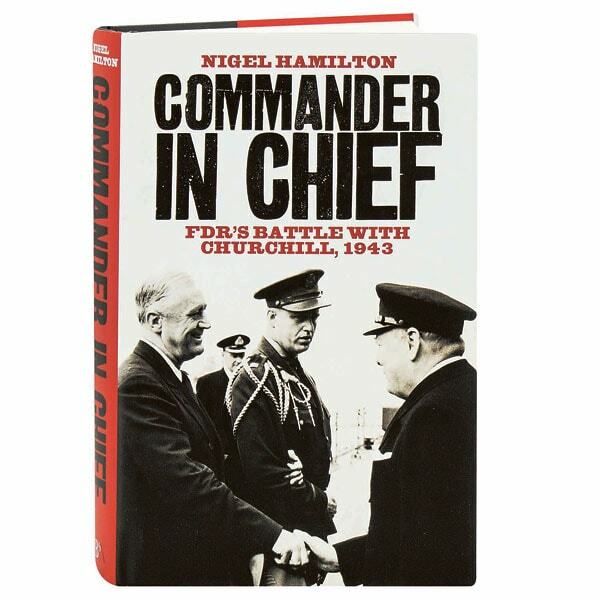 In this second volume of a trilogy (following The Mantle of Command), Nigel Hamilton explains how the duo agreed in Casablanca to limit combat operations in southern Europe in preparation for an invasion of northern France, only to have Churchill change course and embroil his forces in a costly and futile struggle in Italy that served to postpone D-Day. As Hamilton relates here, FDR made a momentous threat to his wayward friend, ending a yearlong standoff with Churchill and putting the Allies back on course.